Chocolate contains a stimulant called theobromine which is toxic to dogs. 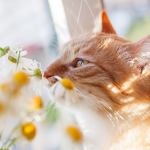 Some animals, including dogs, metabolise theobromine much more slowly than humans. This means that even small amounts of chocolate can be poisonous to them. Theobromine is mainly toxic to the heart, kidney and central nervous system including the brain and can cause irregular heart rhythms (arrhythmia), seizures and kidney failure. If your dog has ingested chocolate please bring them straight to the vet and tell us which type of chocolate they have eaten and how much. We can then work out whether this amount and type of is likely to cause a problem based on their body weight and can treat them accordingly. If we find they have eaten a dangerous amount of chocolate we can give them drugs to make them sick and prevent any further absorption of the theobromine from their stomach and intestines. 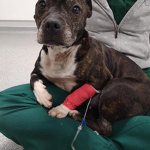 We will also give the dog intravenous fluids in order to support the kidneys whilst they process any absorbed toxin. In dogs showing signs of toxicity, we also aim to treat any arrhythmia or seizures. Whilst the odd chocolate chip is unlikely to cause any problems in any but the most tiny of dogs, more substantial amounts can cause problems and if consumed in large quantities may be fatal without prompt treatment. The most dangerous forms of chocolate are those which contain a higher proportion of cacao. Therefore, unsweetened dark chocolates pose the greatest risk. However, it is important not to assume that white chocolate is safe for dogs as some manufactures add theobromine to these despite the low cocoa content. 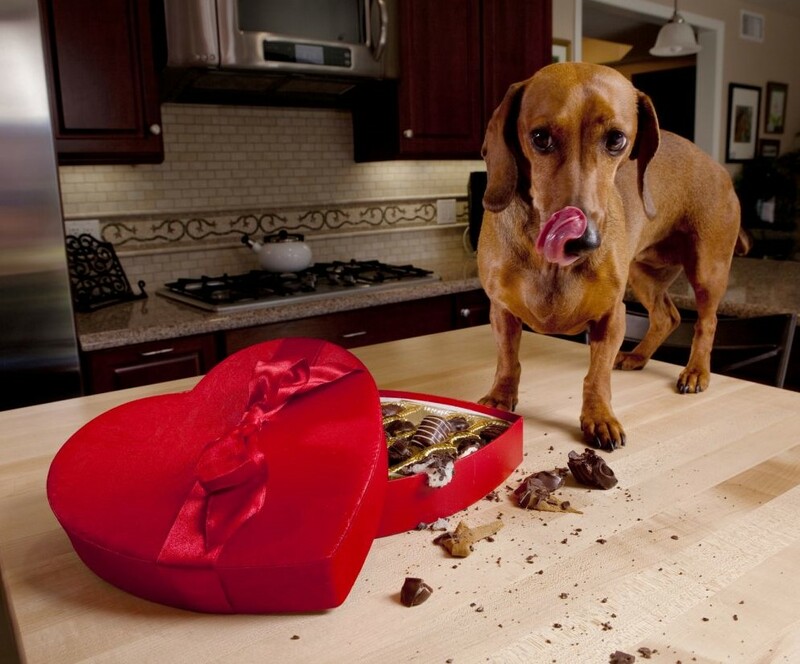 The good news is, the vast majority of dogs fully recover from chocolate poisoning!